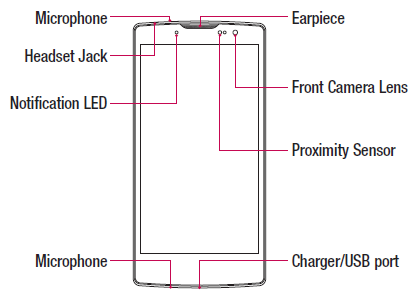 The LG G4c H525N user manual is consist of 93 pages. It's devided into 16 chapter. 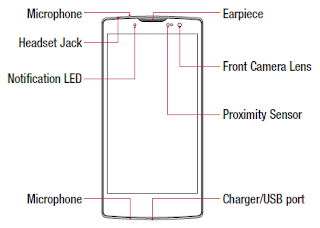 This manual provide detail reference information such as Phone layout and key features, Installing the SIM or USIM card and battery, Inserting a memory card, Locking and unlocking the device on page 22, Touch screen tips, using special features like gesture shot, glance view, KnockON, Knock Code, QuickMemo+. Then about Creating your Google account, using wi-fi, bluetooth, Transferring data between a PC and the device, call settings, using contacts, messaging, using email, using camera and tutorial recording video, play music, FM radio, using web browser, using LG Bridge Application, Phone software update on page 78, accessories also Troubleshooting.